Like an idyll; extremely happy, peaceful, or picturesque: "an idyllic setting". I took far too many photos of Table Mountain on Sunday evening. I'll share this one, and perhaps one more if someone asks. 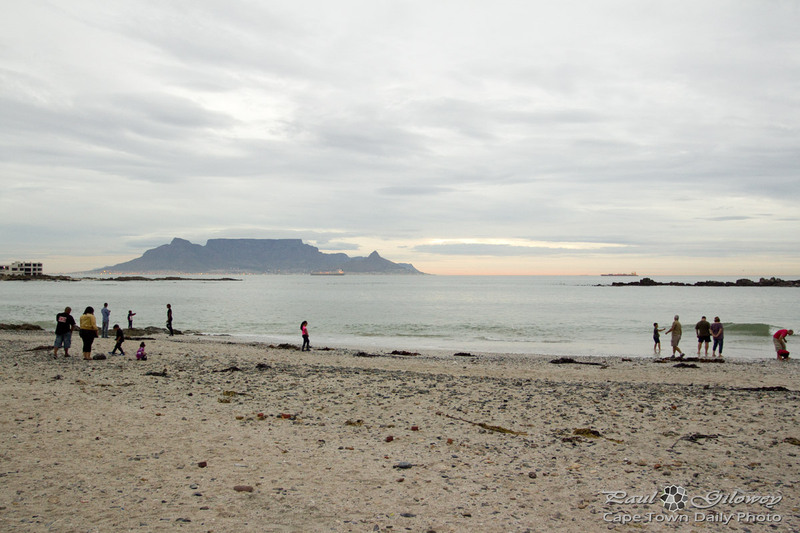 Posted in General and tagged beach, big bay, blue peter, table mountain, tableview on Tuesday, 2 April, 2013 by Paul.